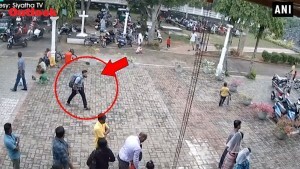 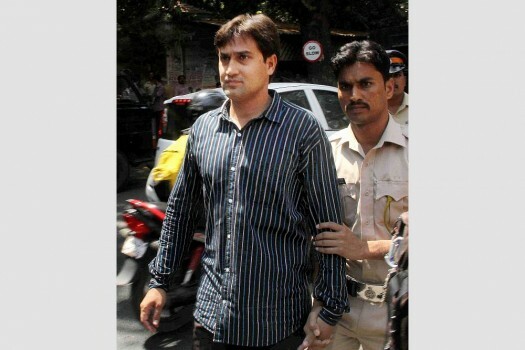 One of the accused in the 2002-03 Mumbai serial blasts case being taken to the Sessions Court from Arthur Road Prison. 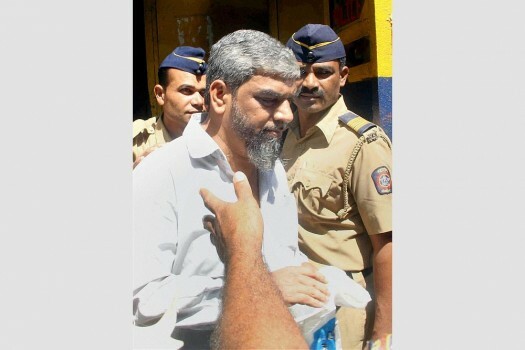 Accused in the 2002-03 serial bomb blasts case in Mumbai Gulam Khota being taken to the Sessions Court from Arthur Road Prison. 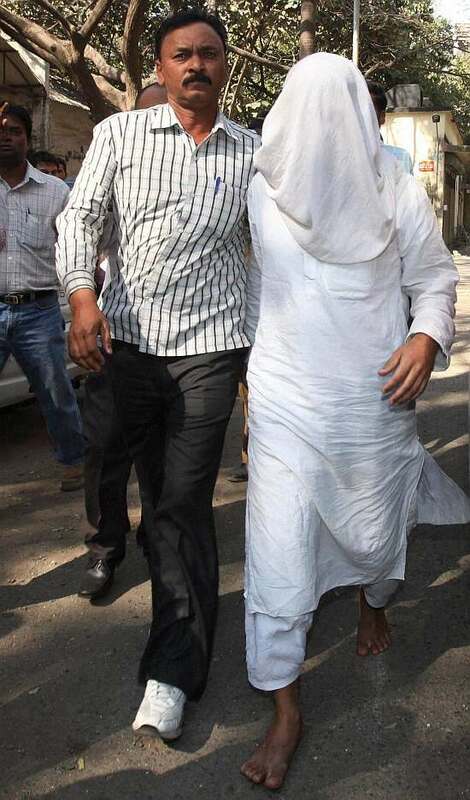 Accused in the 2002-03 serial blasts case in Mumbai Muzzamil Akbar Abdul Ansari being taken to the Sessions Court from Arthur Road Prison. 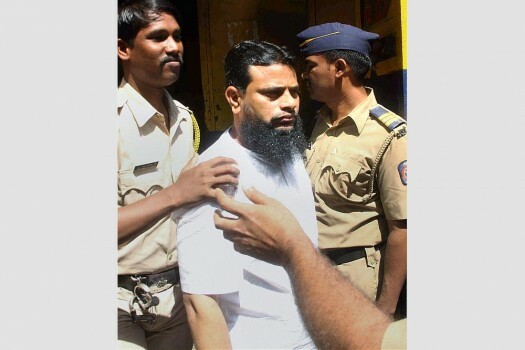 Accused in the 2002-03 Mumbai serial blasts case Hasib Zuber Mulla being taken to the Sessions Court from Arthur Road Prison. 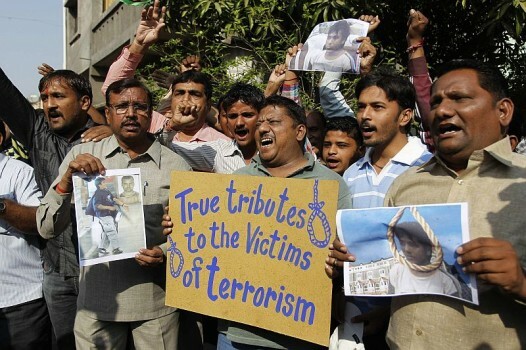 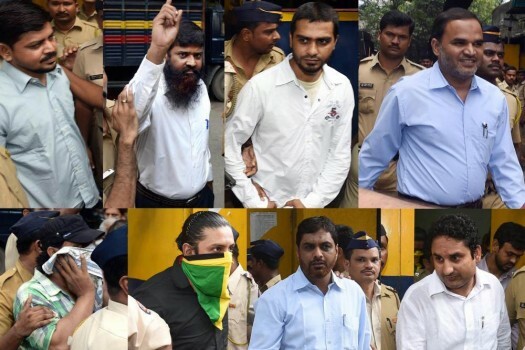 COMBO: Mumbai serial blasts accused being taken to the Sessions Court in Mumbai, Maharashtra. 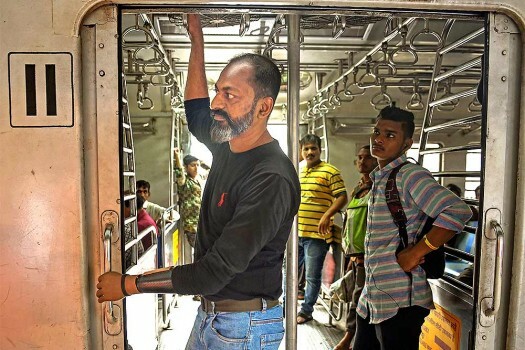 Mahendra Pitale who lost his hand in 7/11 Mumbai blasts, pays homage to the victims of the blasts at a memorial at Mahim Railway Station on the anniversary of the incident. 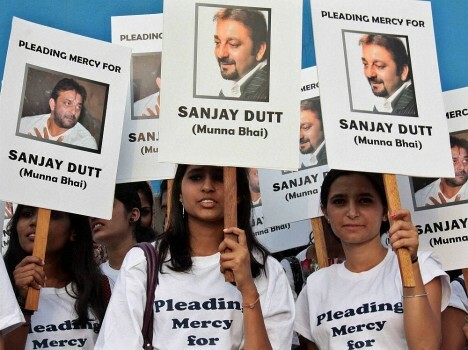 Fans of Bollywood Actor Sanjay Dutt stage a demonstration in support of the Star pleading mercy in wake of 5 Years imprisonment sentenced by the Supreme Court, in Bengaluru. 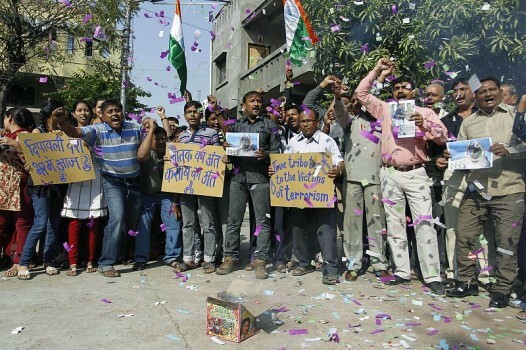 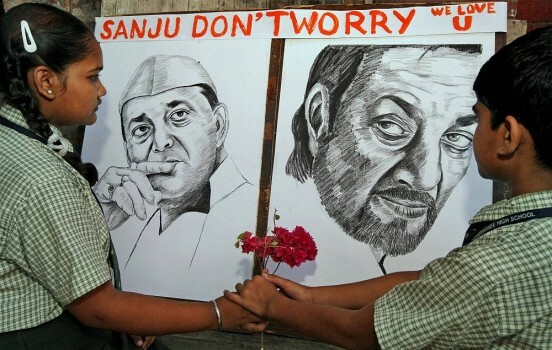 School children put flowers in front of Sanjay Dutt's picture to express their solidarity with him in Kolkata. 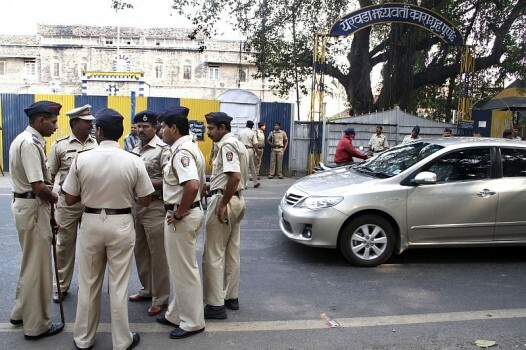 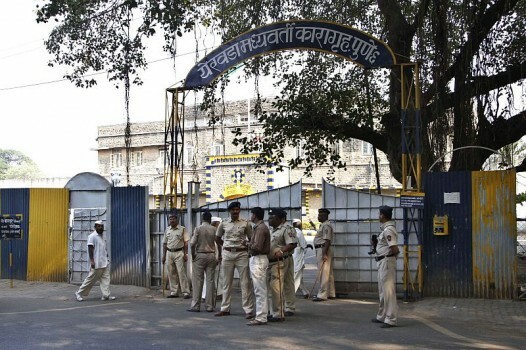 Policemen stand outside the Yerwada Jail where Mohammed Ajmal Kasab, the lone surviving gunman from the 2008 Mumbai terror attacks, was hung at 7.30 am in secrecy in Pune. 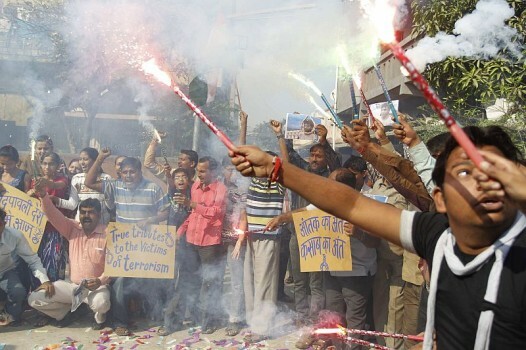 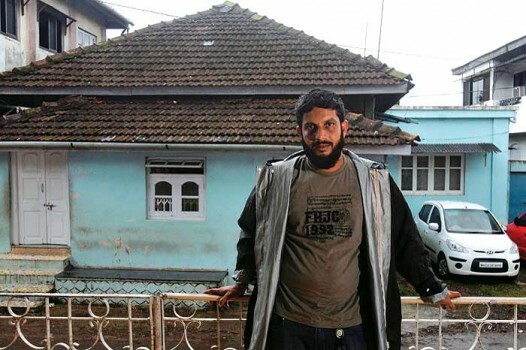 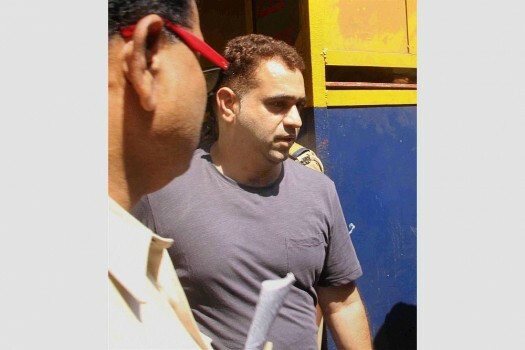 Haroon Naik, an accused in 13/7 serial blasts, being produced in a local court in Mumbai. 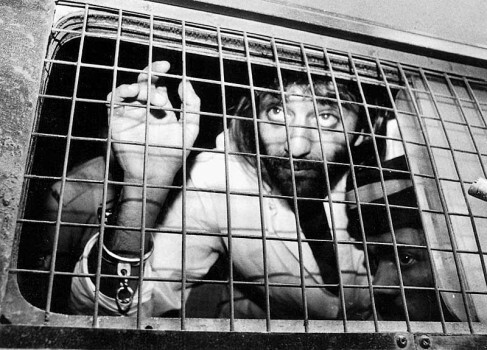 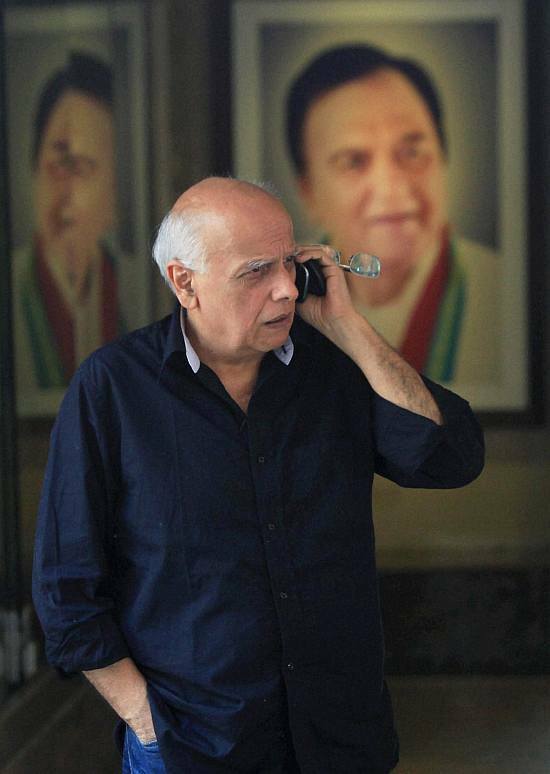 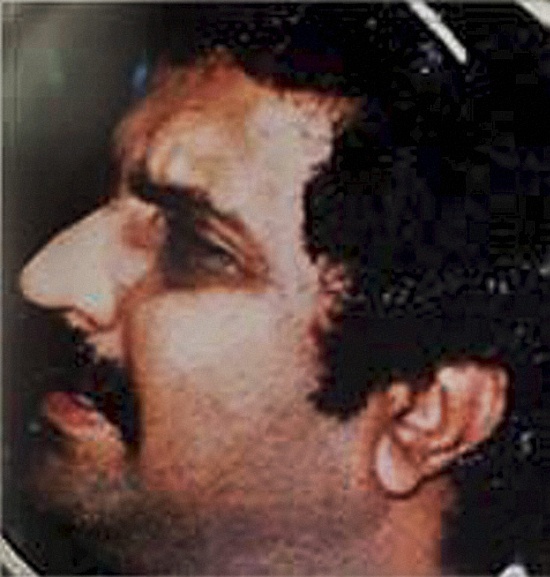 *File Photo* Iqbal Mirchi, a member of the Dawood Ibrahim gang, and an accused in the 1993 Mumbai blasts, has been arrested in London, said the CBI.